We wanted to know if there is any usefulness to generate custom fonts whose glyphs are a combination of bold and italic typeface. 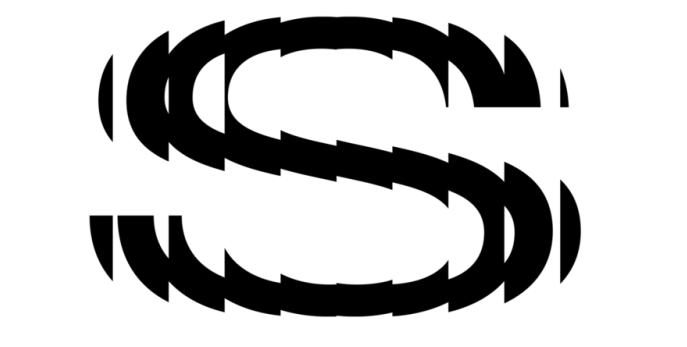 We call these glyphs “Hybrid Glyphs”. 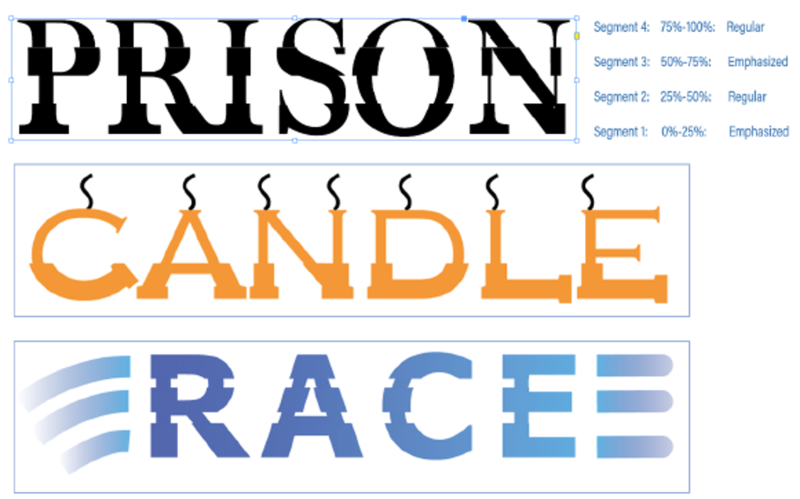 So, to say, each glyph is segmented into regions and each region may have a different typeface replicated . Will this “feature” be useful to designers? How often will you use this capability? Do you see any missing aspects to this which can increase its usage? In light of the latest typography advancements (SVG fonts, variable fonts) how do you place this capability? It’s an interesting idea, but these typefaces look like relics from the postmodern era. I don’t think many designers would be using them for contemporary work. 1. Mostly, not. The people who would find this interesting or fun are mostly not professional designers. 3. The people who will be intrigued by this are almost entirely not the people who license high-end pro apps such as InDesign and Illustrator. 5. SVG fonts and variable fonts provide exciting capabilities that interest professional typographers. This does not. I would assume that if someone were to find this useful at all, it would be for some one-off usage, and since this effect would be easy enough to achieve in any graphic or layout program, I doubt anyone would be willing to invest money in software specifically for this purpose. Not sure about the current examples but it's an interesting idea. I'd say something like a ripple/glass effect + as a variable font may get the attention of designers ? Because the idea you have could be incorporated into something like the above, or even glitch maybe? This is part of an experimental work I am involved in and wanted to know if this is something in any form be useful for typographers.